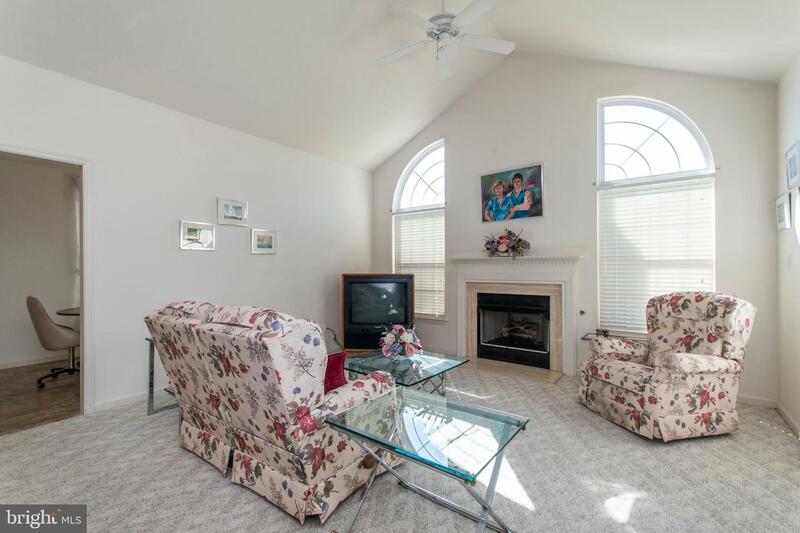 Come view this Lovely home located in the desirable 55 Plus Community in Flowers Mill. 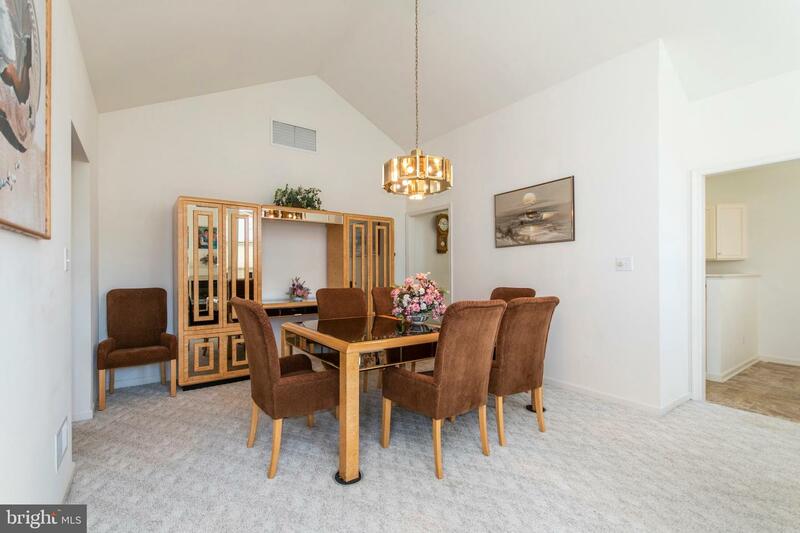 This bright and airy floor plan offers neutral tones and carpeting throughout to accommodate your decor. 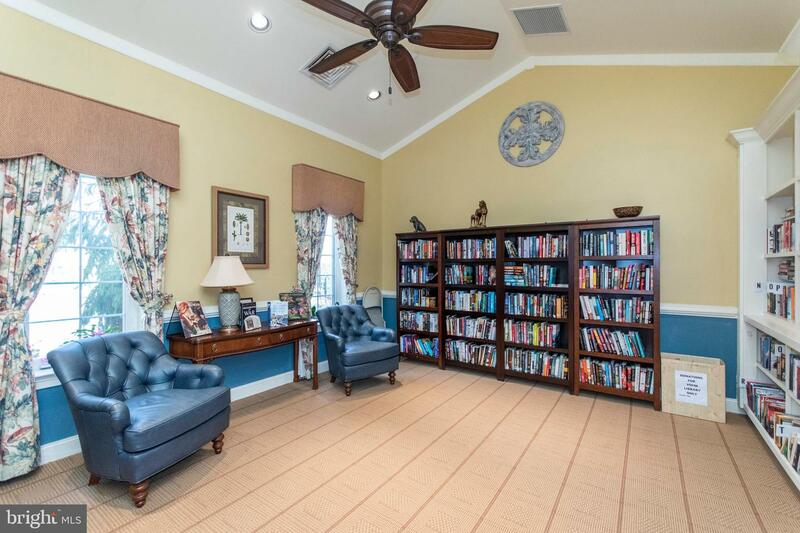 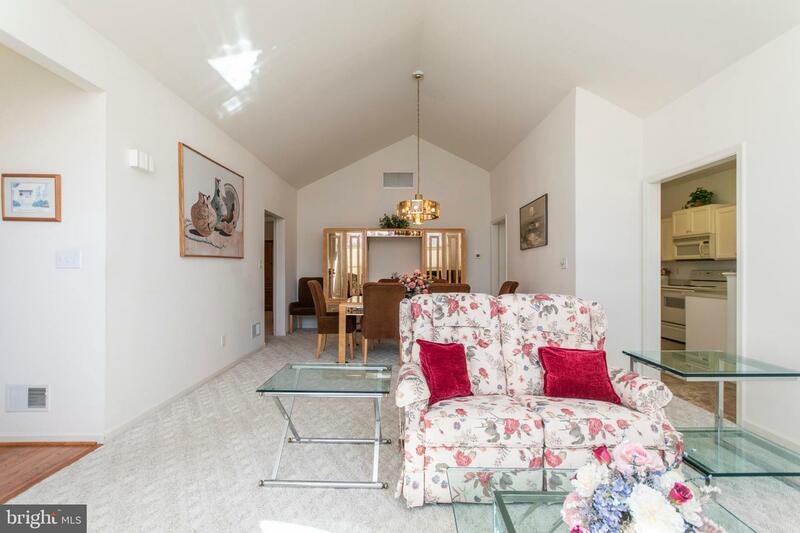 Featuring hardwood floor entry with adjacent private Study/Den Room with glass french door. 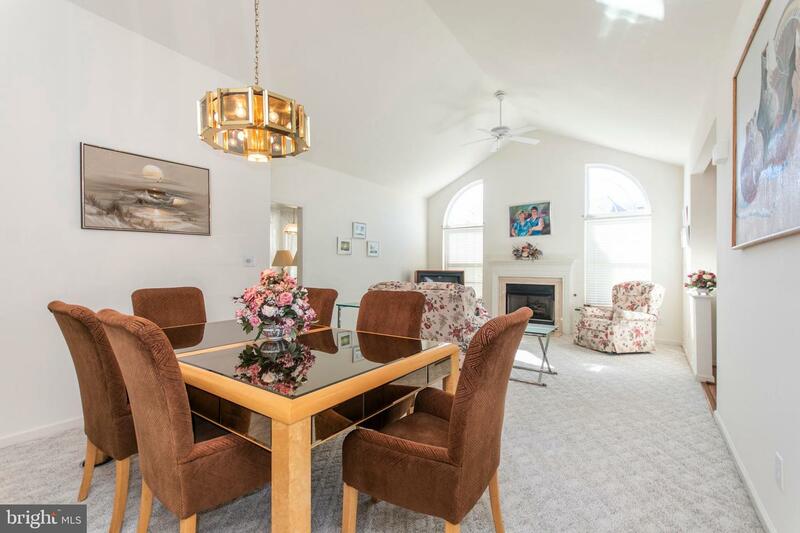 Great Room with cathedral ceiling and ceiling fan, marble inlay gas fireplace, then flows into the open Dining Area for your entertaining. 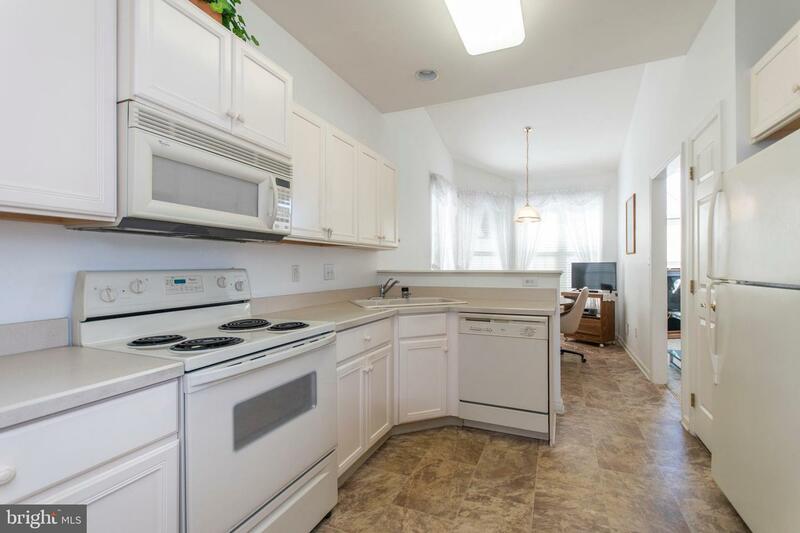 Spacious Kitchen with Light cabinetry, including all appliances and breakfast area with vaulted ceiling and wrapped with windows for your view. 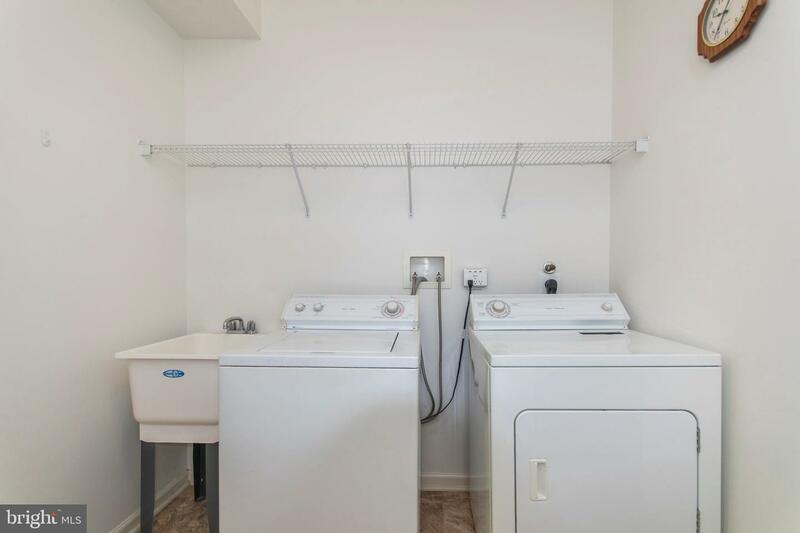 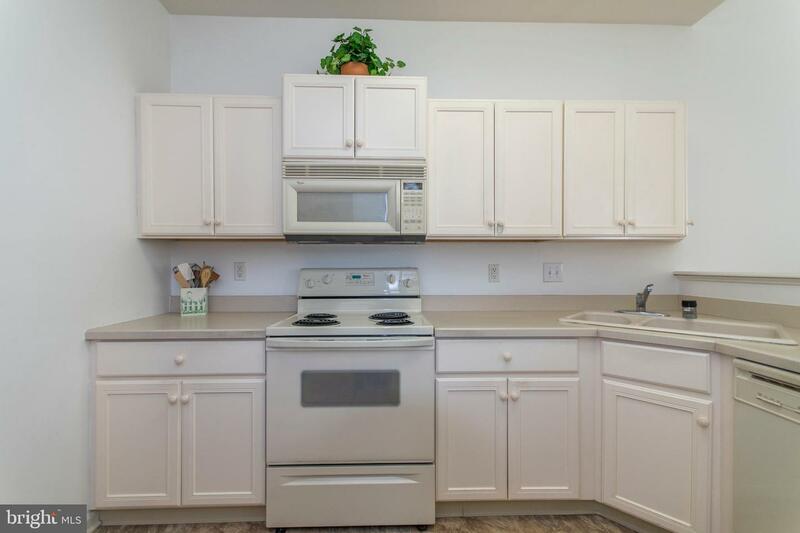 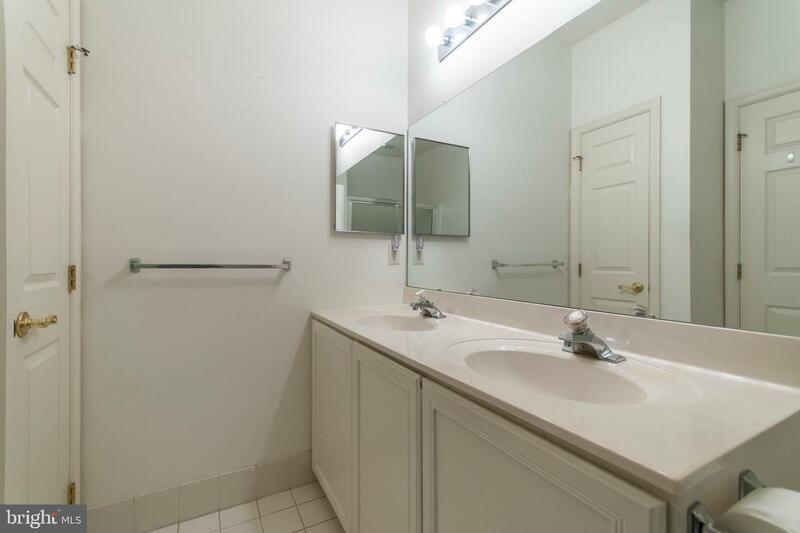 First Floor Laundry for your convenience that includes two broom/storage closets. 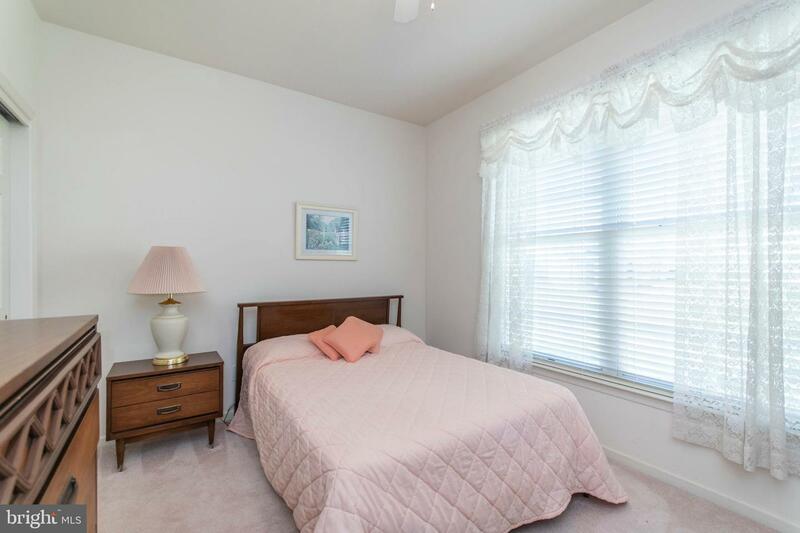 Main Bedroom with tray ceiling, walk-in closet and additional slider closet. 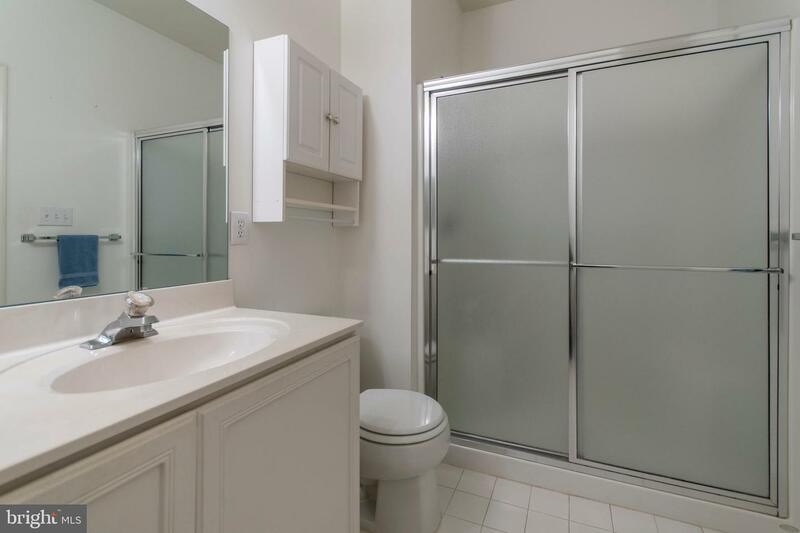 Main Bathroom with dual sink vanity and stall shower with glass slider door. 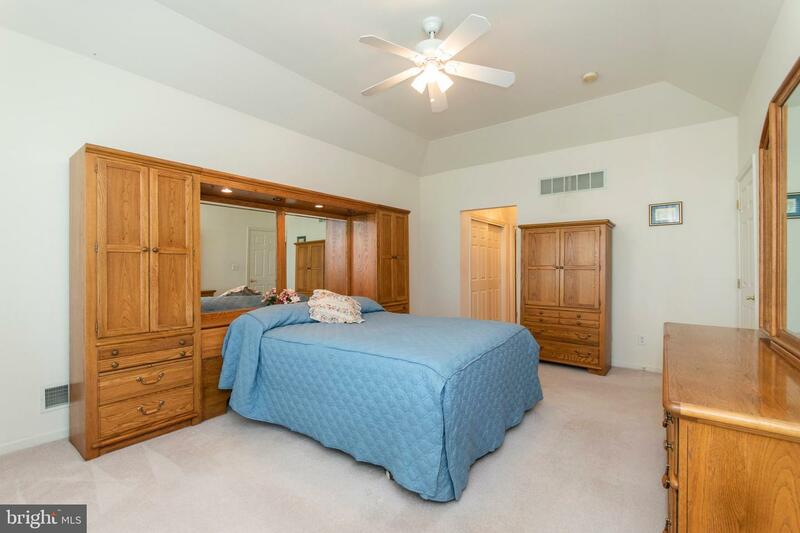 Generous sized second bedroom with ceiling fan and slider closet. 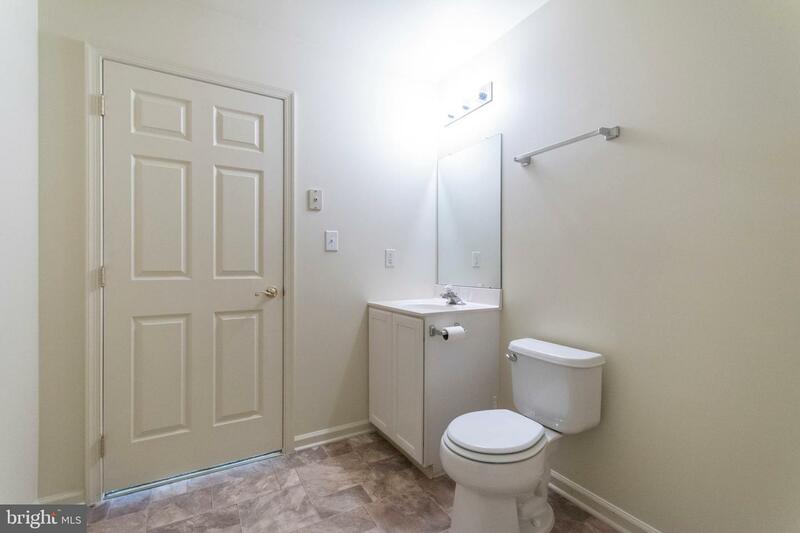 Hall Full Bathroom with tub/shower and vanity. 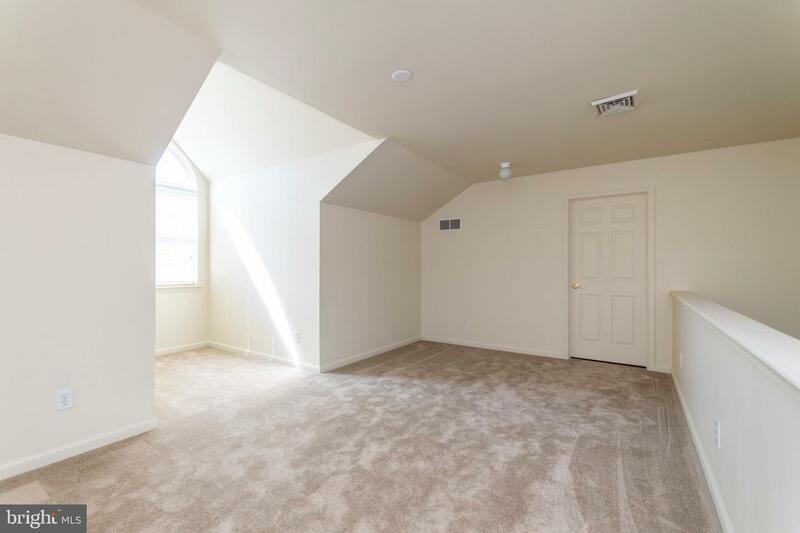 Upper level offers a bonus room that could be used as a third bedroom and adjacent half bathroom that includes a rough in for a tub/shower. 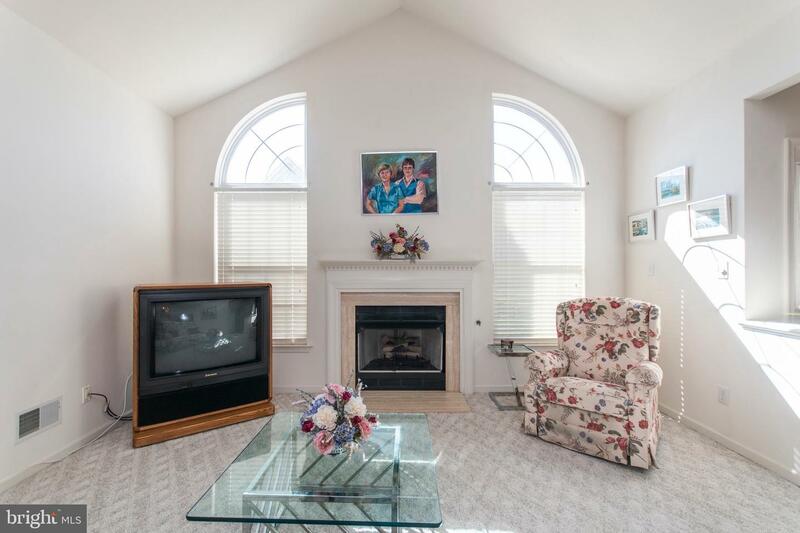 Attached over-sized two car garage with storage closet and inside access. 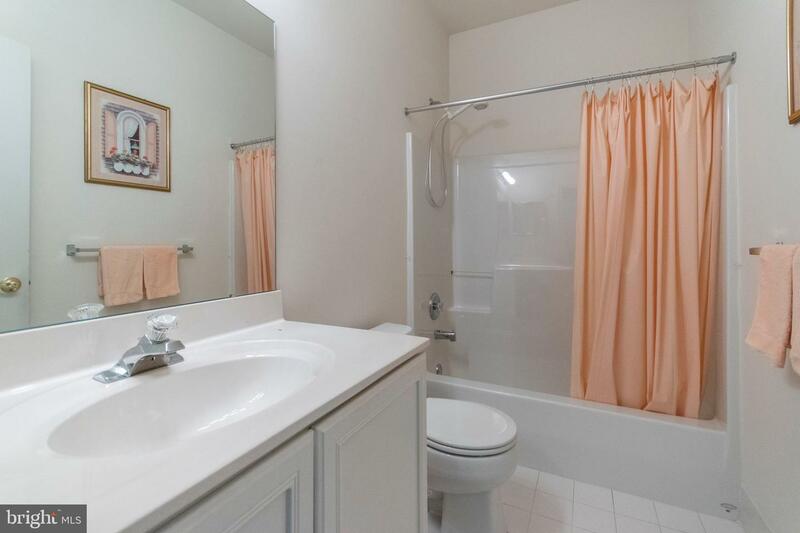 Central Air, Gas heat and newer gas hot water heater. 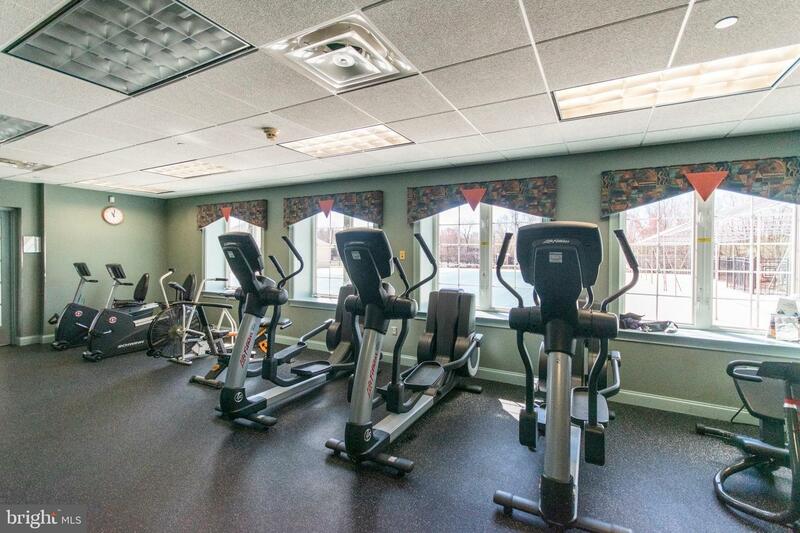 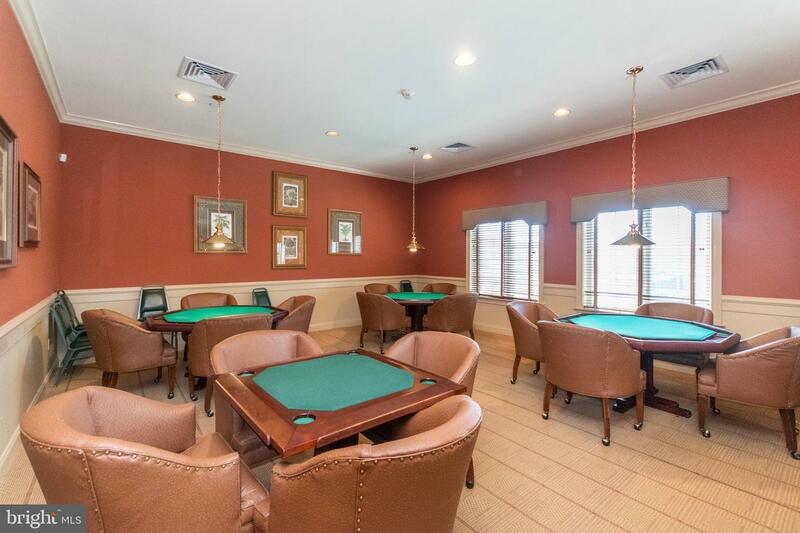 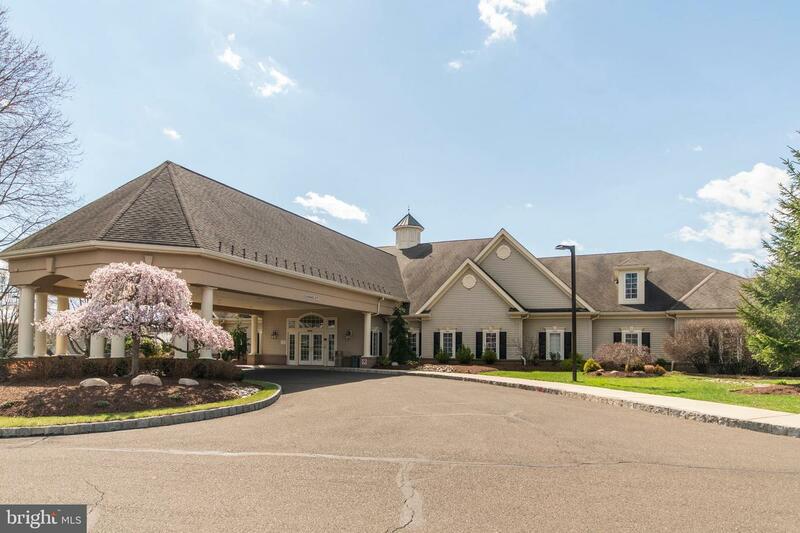 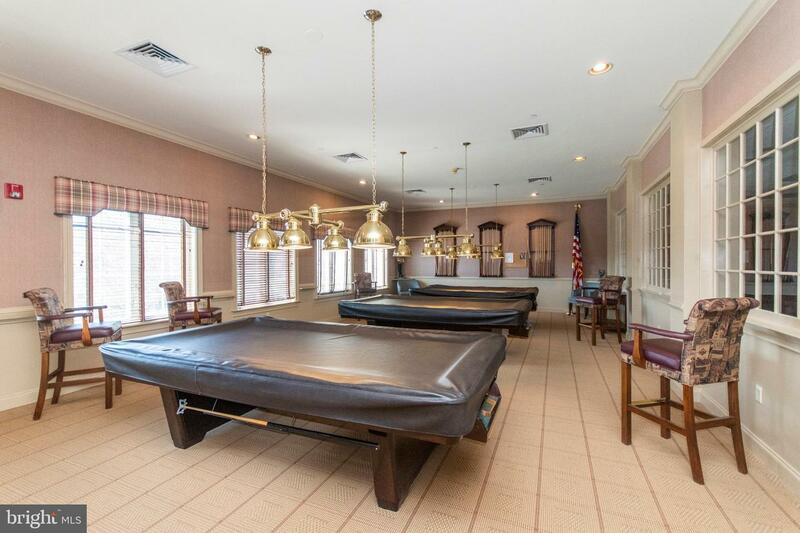 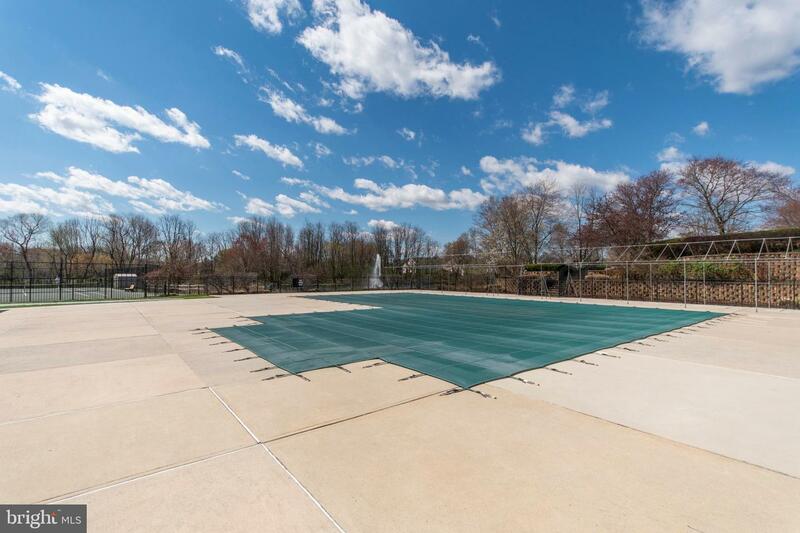 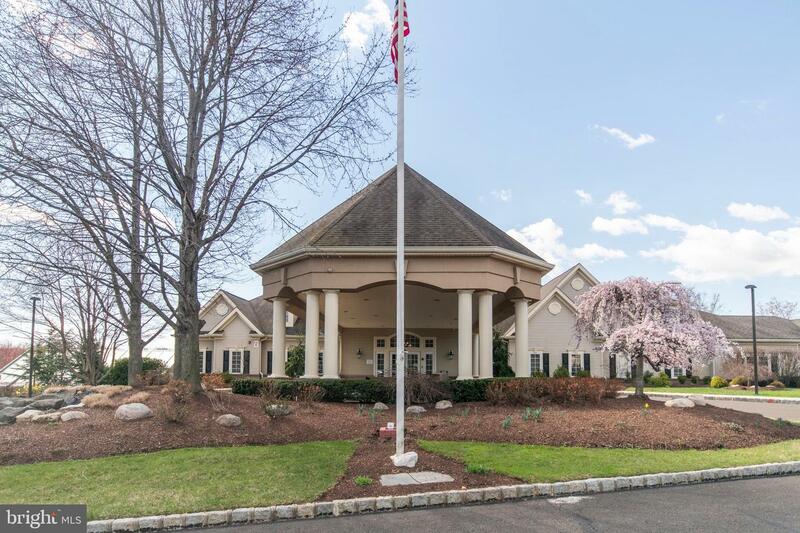 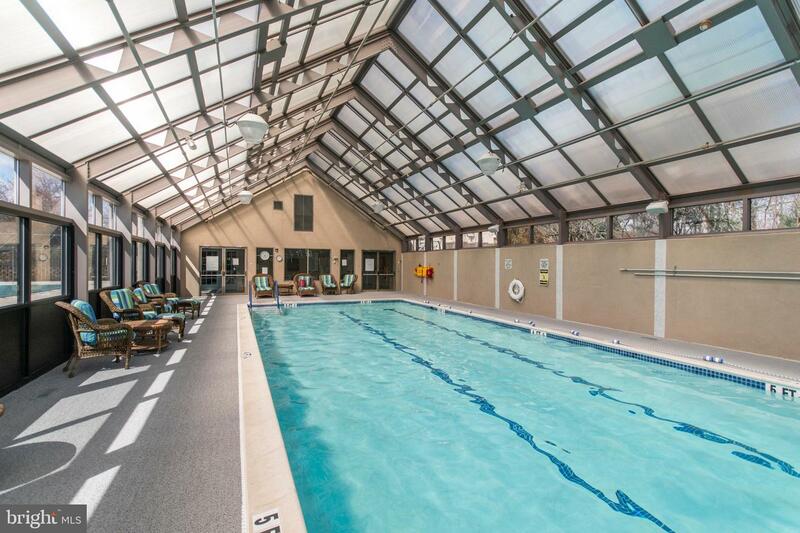 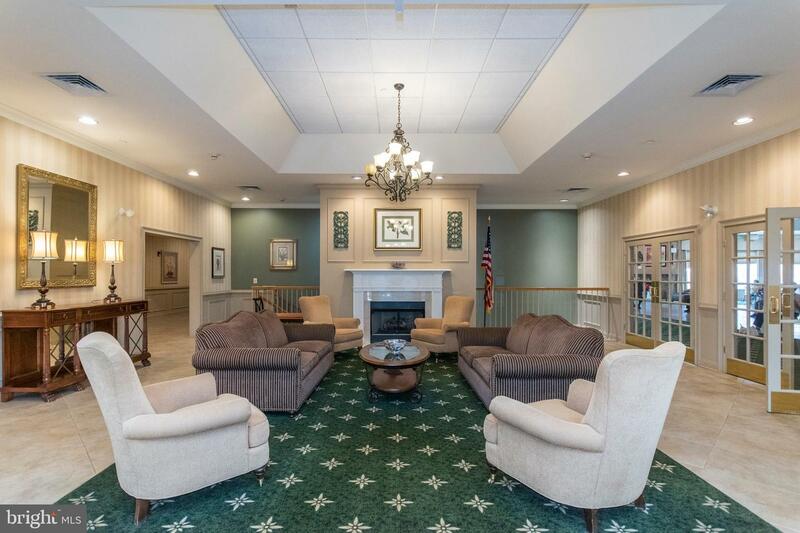 Impressive Clubhouse offers both indoor heated and outdoor pools, game room, billiard room, library, tennis courts and fitness room. 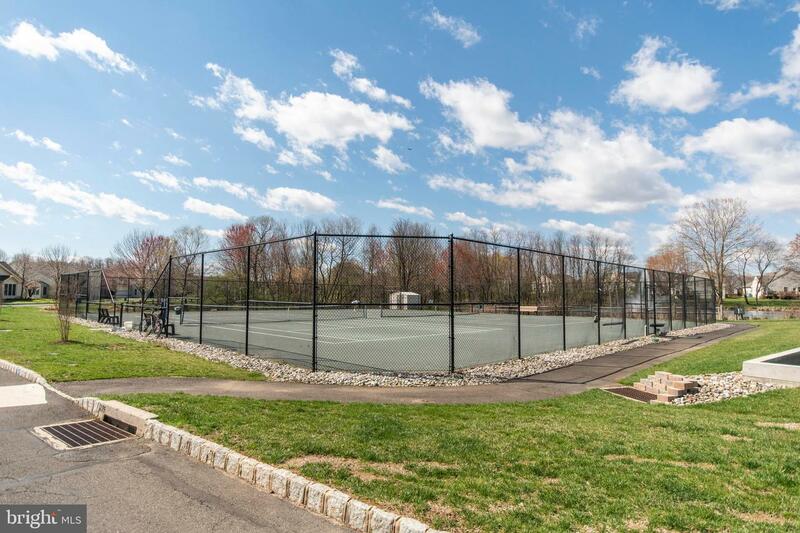 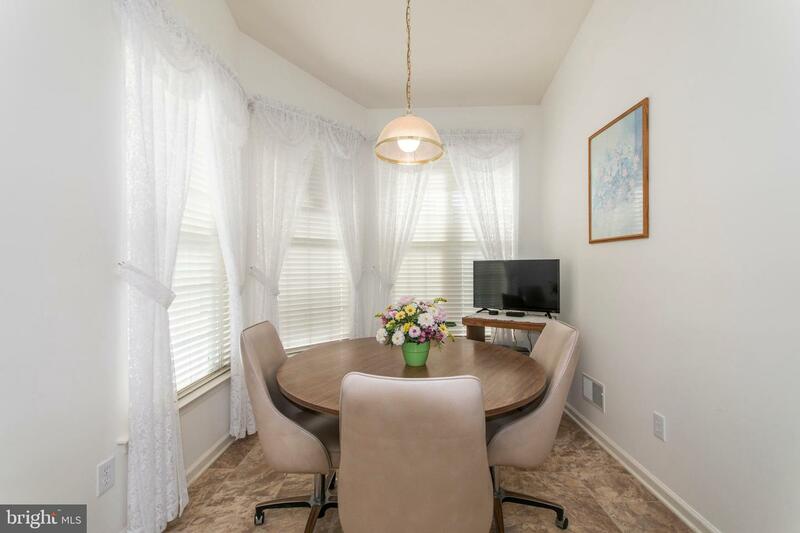 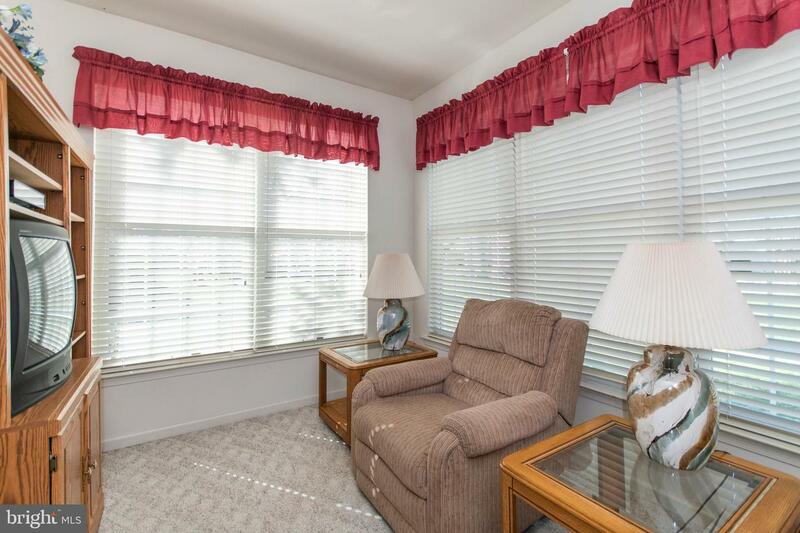 Loads of activities for you to enjoy with this easy living and convenient to shopping, and routes to I95 and Rt1 for your commute. 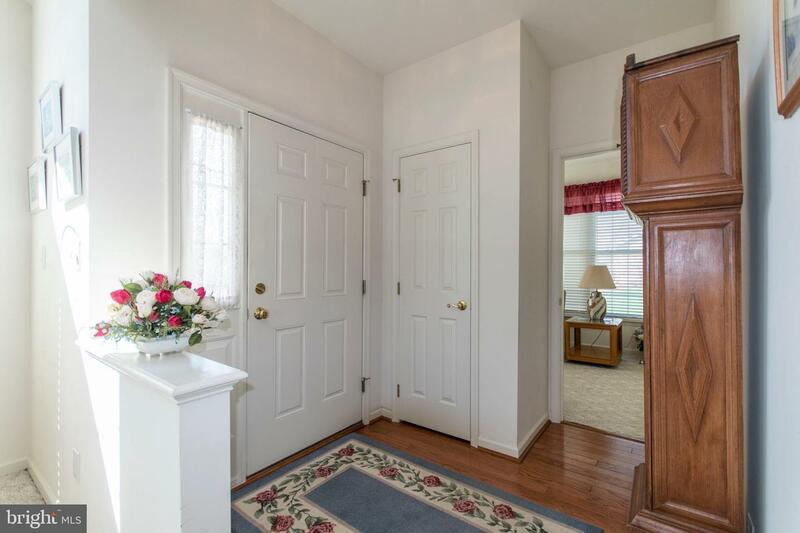 Quick closing is available. 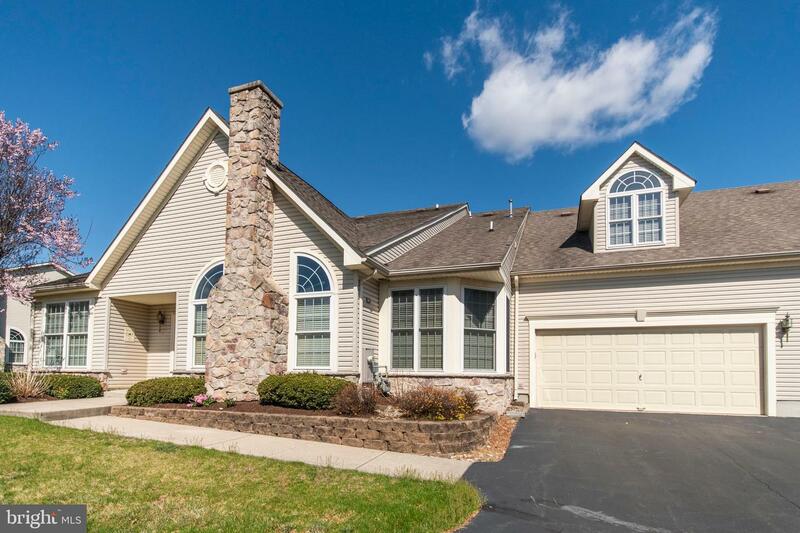 Make this your dream home and location today!